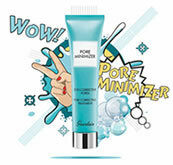 RENEW Formula: with age, the natural renewal of the skin slows. 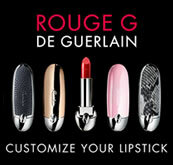 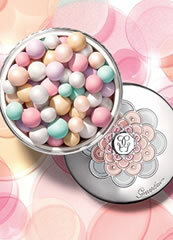 Guerlain Research has chosen 3 types of AHA used by dermatologists for their proven effectiveness on skin renewal. 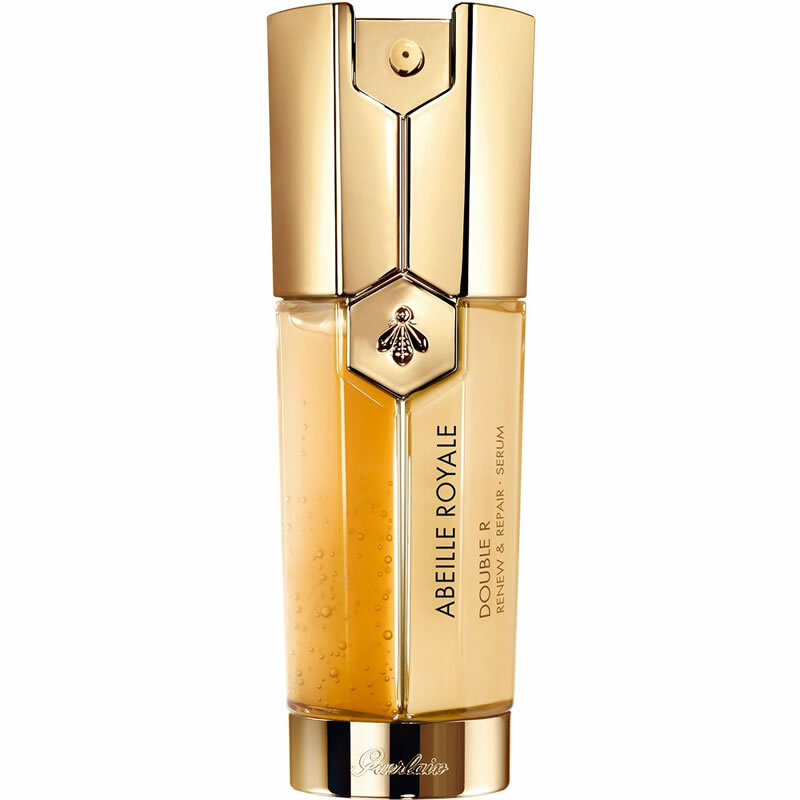 Combined into a revolutionary formula, they are diffused gradually, which makes them as effective as strong concentrations, without the disadvantages (discomfort, redness etc.). 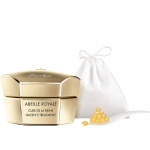 This gradual “soft-peeling” leads to a skin renewal that is twice as fast *, enhancing the skin’s quality and texture and restoring its radiance. 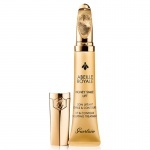 REPAIR formula Guerlain Research has been collaborating for over eight years with major players from “Cosmetic Valley” to highlight the key role of a gene present in skin: TIEG1. 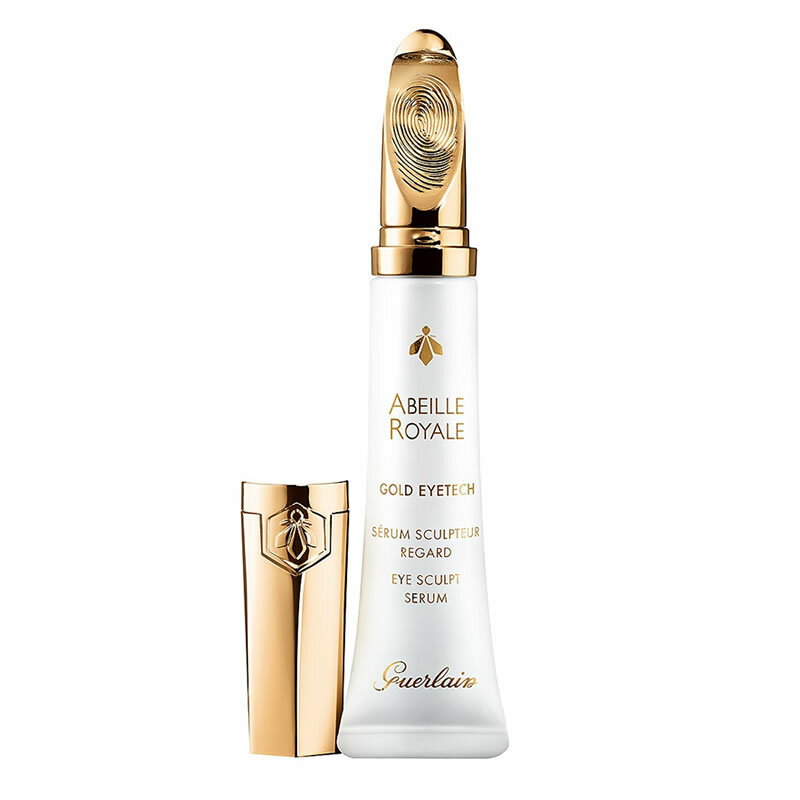 Like the lead supervisor of cutaneous repair, the gene stimulates the synthesis of the skin’s key components (Collagen I and IV, Hyaluronic Acid) so that the skin’s structure is restored. 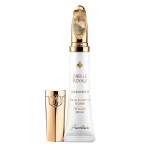 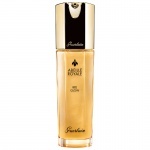 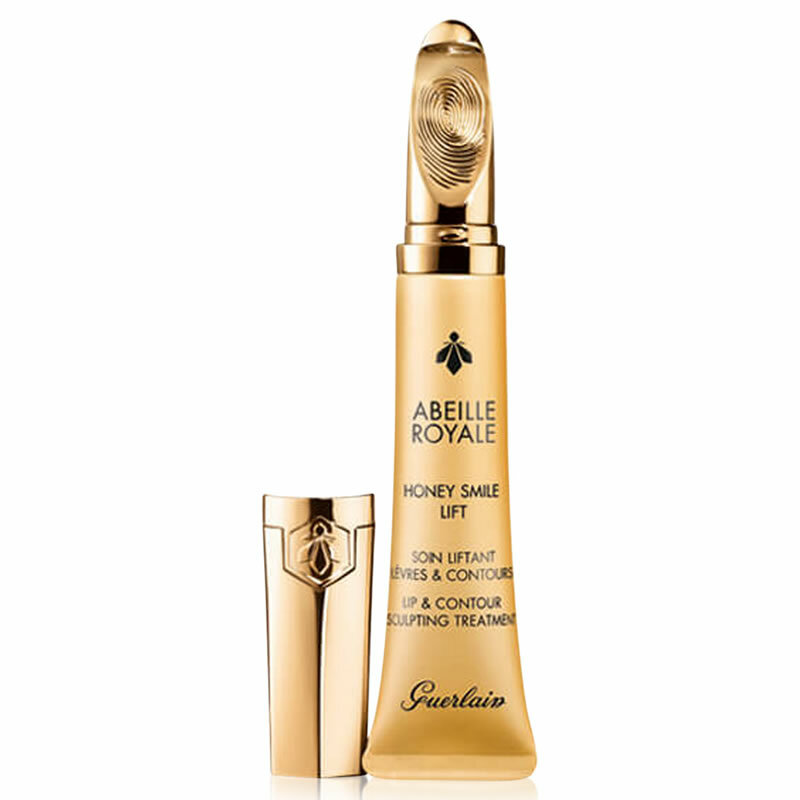 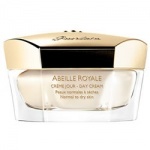 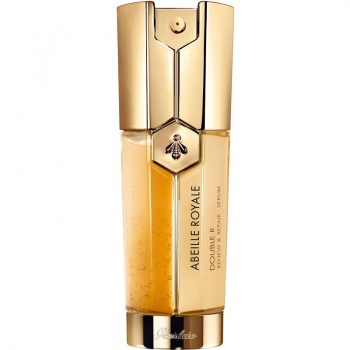 Guerlain Abeille Royale Honey Smile Lip Lift, is Guerlain’s first comprehensive sculpting treatment for lips, lip contours and the nasolabial folds, giving the smile a sculpted appearance.